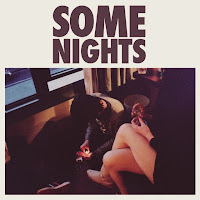 katilda.com: album review: "some nights" by fun. the whole format-to-fun. transition thing was rough for me. i'm the kind of girl that always orders the same thing at a restaurant once i know what i like, if that tells you much about my a) aversion to change, and b) emotional attachment to things i'm already comfortable with. it was difficult for me to let go of the format. good golly, consider me warmed! i just made myself sound like a pastry. or something else that needs warming. 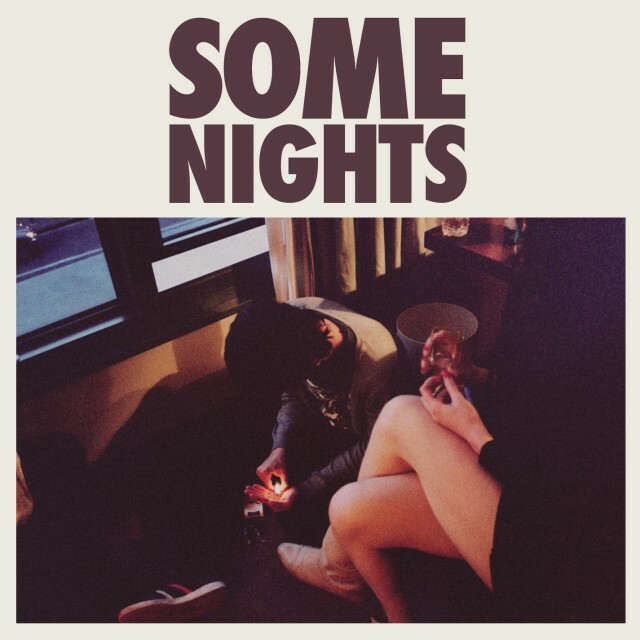 go listen to fun. 's new album. heard the album? you dig it? watch yo' ears on a couple of the tracks if profanity ain't your thing. pretty sure the tracks i recommended are safe ones! My favorite's Out on the Town. I tried listening to them at the very beginning and got turned off. But maybe it's time to try again.